I think if you've been reading Fairytale Kiss for the past few years, you'll know by now that I can be pretty unorganised when it comes to my beauty routine. I am a very naughty procrastinator and my skin care routine has certainly taken a backseat over the last few months. I always neglect my skin and I am so tired of doing it! My skin has been incredibly dry lately so I've skipped using face make-up during the weekdays but this still hasn't solved the problem. 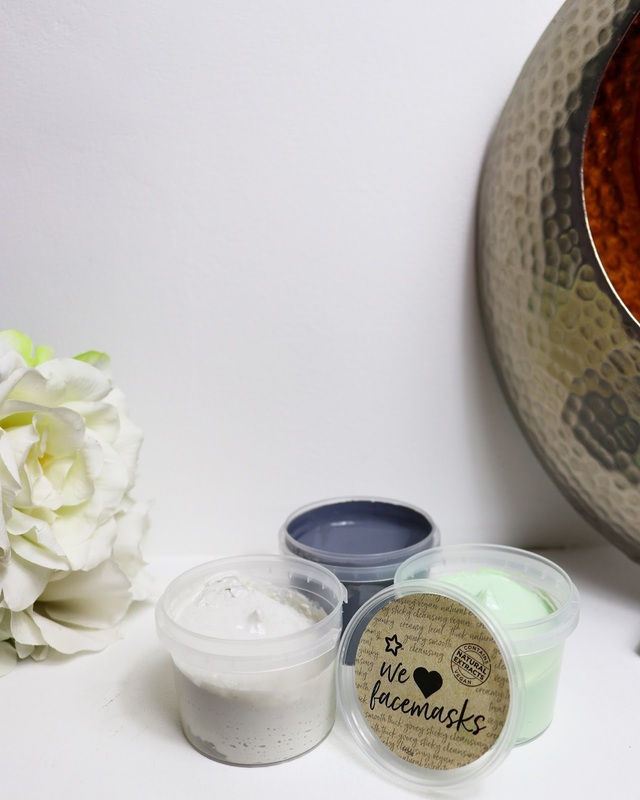 I was really excited when the lovely team at Superdrug sent me the new We Love Face Masks* collection to test out because it was perfect timing for my skin drama. If you are feeling down, stressed, tired and if your skin is waging a war with itself, I have always turned to face masks. 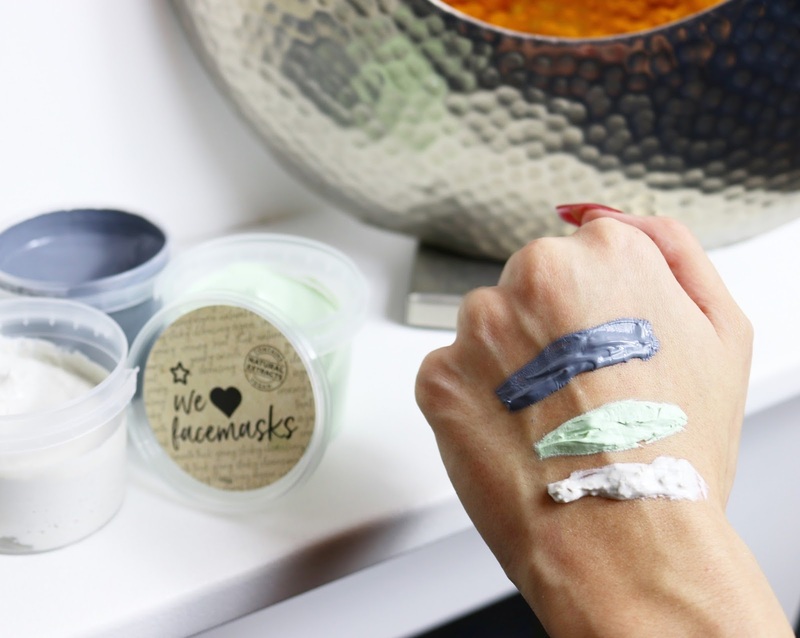 I cannot get enough of them and although I usually use face masks straight from a disposable packet, I was really excited when Superdrug sent me the We Love Face Masks range. The amount of product you get in one tub stood out to me straight away. While doing my research and getting test friendly with the range, I discovered that the range is vegan friendly, and bursting with gorgeous fragrances. I love when face masks smell good enough to eat! In total there are six different types of face masks in the range, including Charcoal, Coconut, Kale, Coffee, Avocado & Oat and Blueberry Jam. When I started using the face masks throughout the week, I noticed instantly the different face mask textures. The charcoal face mask has a very thin and silky texture but the coconut face mask is very thick but for me, I loved the scent of the coconut mask the best, it smells incredibly refreshing. I adore the unique flavours and it is great that each face mask has a different texture and consistency, you can certainly use each mask to suit your skin type and skin problem. I had so much fun testing the masks out and I can't believe how affordable they are. I usually look at the price of the product after I have finished testing it and I was shocked that they are only £4.99 each!